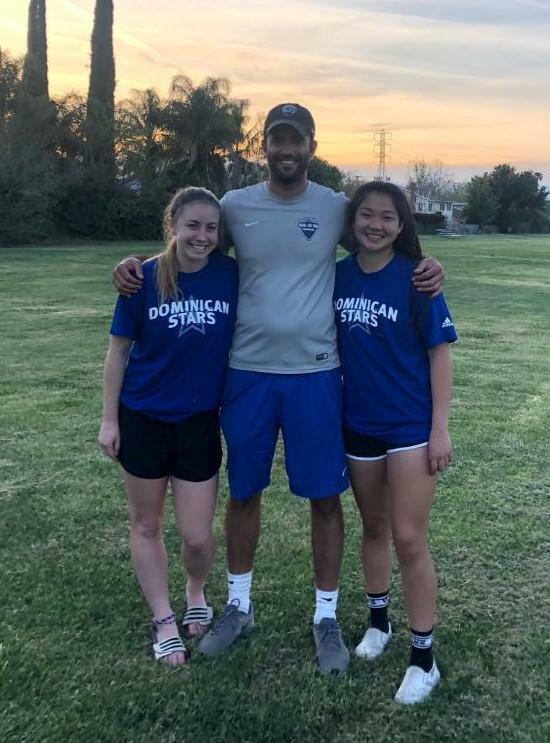 Congratulations to Hannah Di Silverio who recently committed to attend and play soccer for Dominican University in Illinois! Dominican University is a NCAA Div. III school and competes in the Northern Athletics Collegiate Conference. Hannah is a forward and she is a senior at Valencia High School. She plays for the Real So Cal-SCV G2001 team, coached by G Mitrovitch. Congratulations again, Hannah! We are proud of you!! !